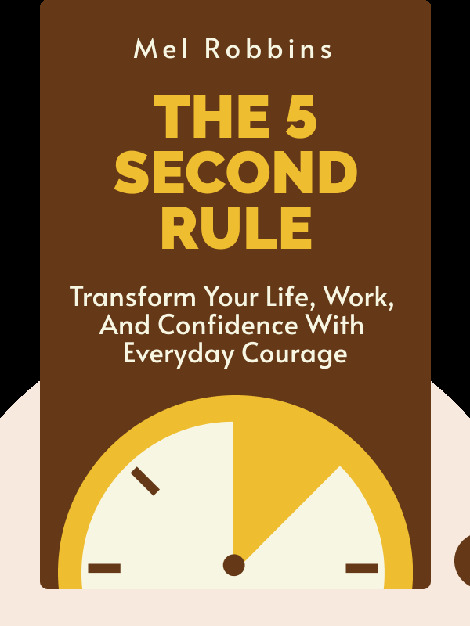 The 5 Second Rule (2017) is a transformative guidebook to taking action, changing your behavior and living life with less fear and more courage. The tips contained within are memorable, easy to implement and instantly effective. Anyone can start using them today to take control of their life and move confidently toward a brighter tomorrow. 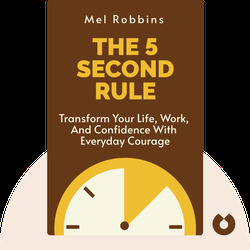 Mel Robbins is a television host and frequent commentator on CNN. She is also a motivational speaker and contributing editor for Success magazine. Her previous book was the best seller Stop Saying You’re Fine, which dealt with the psychology behind getting what you want.